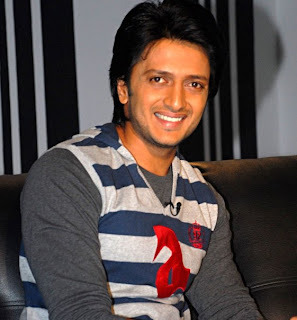 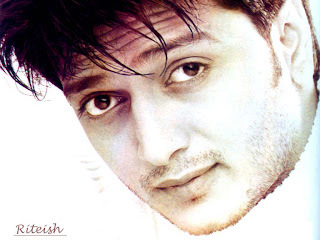 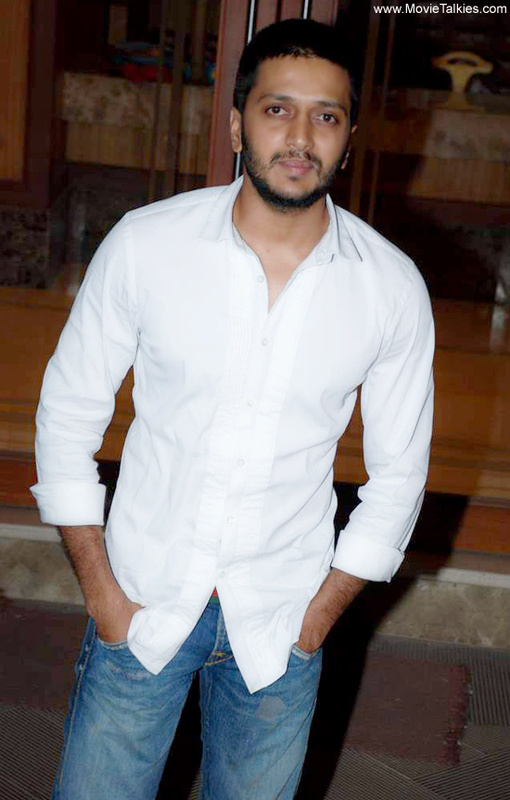 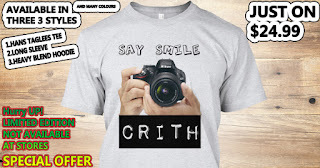 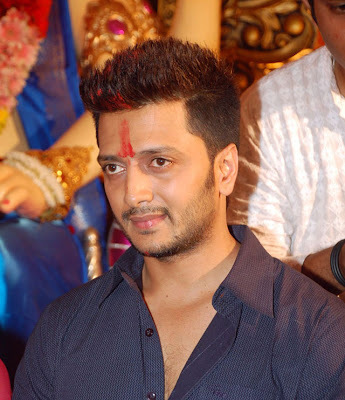 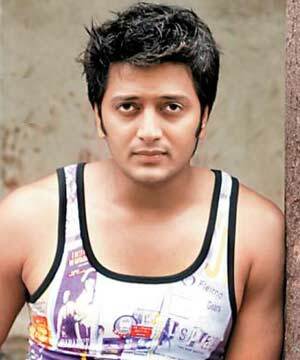 Ritiesh is the son of Vilasrao Deshmukh, Chief Minister of Maharashtra. He completed his education from G. D. Somani High School and Kamala Raheja School of Architecture in Mumbai. He is an architect by profession but has even studied acting at The Lee Strasberg Theatre Institute in New York after he completed his graduation there. 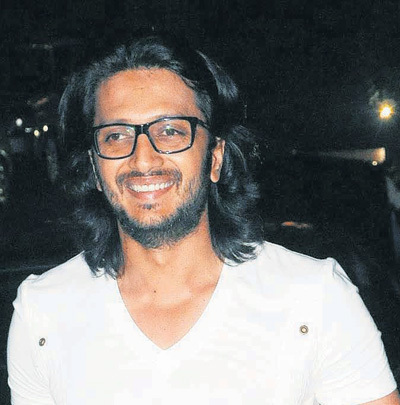 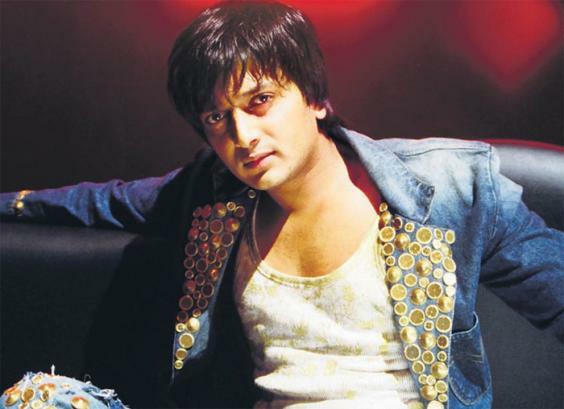 Ritiesh made his debut in 2003 with Tujhe Meri Kasam which was an average hit at the box office. But it was his performance of Amar in Masti which made him popular among the audiences. 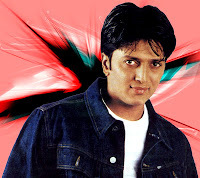 Since, then he has appeared in several successful comedy films including Kyaa Kool Hai Hum, Malamaal Weekly, Apna Sapna Money Money, Heyy Baby and Dhamaal.